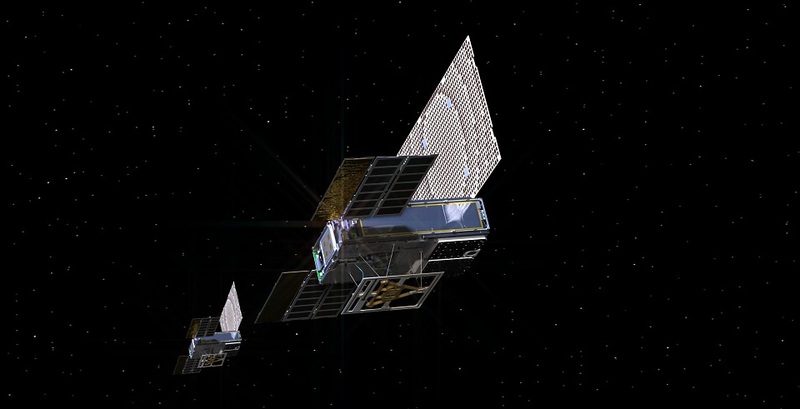 NASA has achieved a first for the class of tiny spacecraft known as CubeSats, which are opening new access to space. Over the past week, two CubeSats called MarCO-A and MarCO-B have been firing their propulsion systems to guide themselves toward Mars. This process, called a trajectory correction maneuver, allows a spacecraft to refine its path to Mars following launch. Both CubeSats successfully completed this maneuver; NASA's InSight spacecraft just completed the same process on May 22.